It’s 3.30am and George Mitchell is slumped against the glass window of the tour van, on some unknown motorway halfway between Glasgow and his hometown of Leeds. He and his bandmates, collectively known as Eagulls, finished a set supporting indie heroes Franz Ferdinand at a sold-out Barrowlands show several hours earlier, but he is struggling to wind down, the noise of the rabid crowd still pulsing in his ears, making his thoughts race. He closes his eyes to block out the lights of the road, but the snakes are already slithering, his brain is blackening, and the next few minutes are to be lost completely as he descends into a whirlpool of anxiety, a familiar wrestle with his longstanding condition. Although that second record is a little while off, it’s obvious that George Mitchell’s brain is running active, a far cry away from the one decaying in his basement. With his anxiety leaving him nearly incapable of switching off, it is new songs, riffs and lyrical themes that keep the snakes at bay when he is trying to sleep. 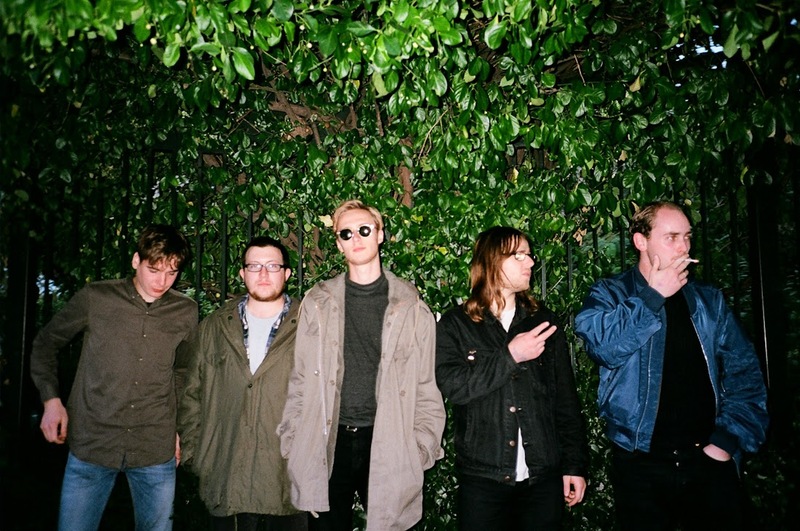 Whilst Eagulls aren’t yet the biggest or most commercial band on the block, there’s no denying that they’re keeping things real, however anxious it makes them.